For as small and insignificant as some other luxury and green car brands might want us to think Tesla is, the name keeps popping up all over the news, and even when it’s about Tesla’s losses in the courtroom, most of the American public seems to side with Tesla. 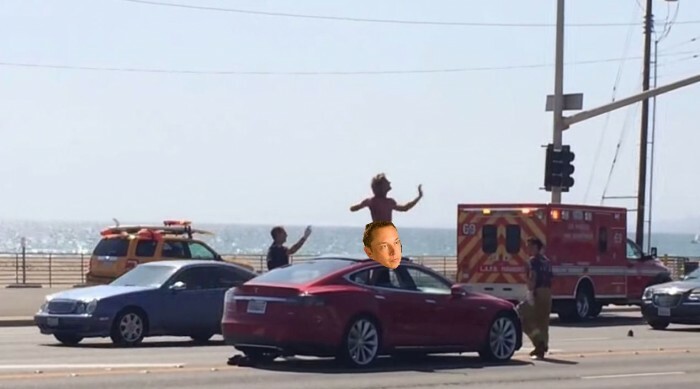 Hell, even a naked man dancing in a Tesla’s sunroof can’t keep us from wanting more Tesla (although I may want to remove my contacts before looking at one next time, just to be safe). 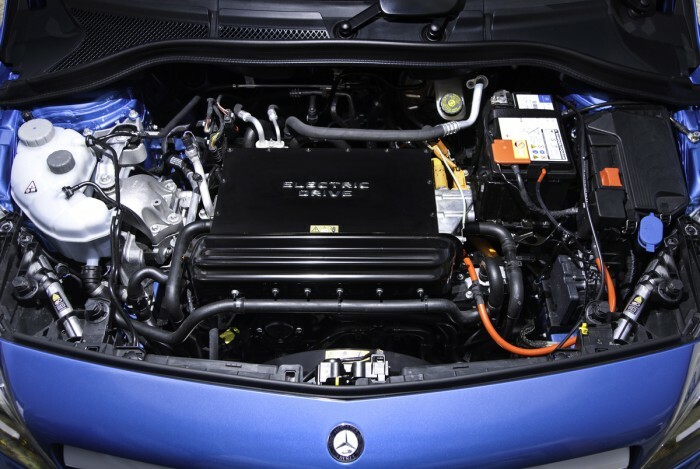 Mercedes-Benz elitists might be shocked then to discover that the all-new 2014 B-Class Electric Drive is using Tesla’s drive system. The Tesla-powered B-Class Electric Drive will arrive here in the States this summer, delivering an EPA-estimated 85 mile range. I find it strange, though, that Mercedes-Benz has no qualms with using Tesla’s drive system when the president and CEO of MB USA, Steve Cannon, slammed the up-and-coming, untraditional brand in a recent interview with Forbes. He added that “the potential of fully electric vehicles for the rest of my life and a good portion of the rest of your life will be limited.” So the man has no faith in Tesla and no faith in the current state of EVs, but he still wants you to dig into your pockets and buy his Tesla-powered EV. Makes perfect sense. While the Tesla-powered B-Class Electric Drive does present some compelling arguments, I’d still rather shell my money out on the real deal and go with a Tesla…you know, if I had any money to shell out anyway. 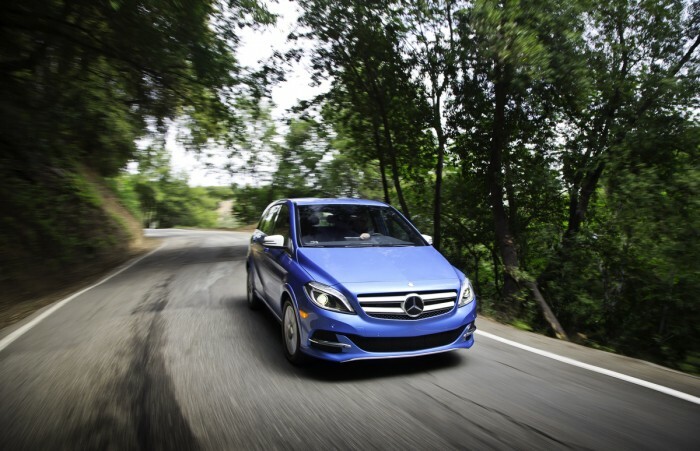 Of course, I definitely recommend giving the electric B-Class a test drive if you are in the market for a luxury EV. Just whatever you do, don’t do any strange interpretive dancing out of any windows, and for the love of God, please keep on your pants. CAUTION: Do not imitate naked Telsa drivers when test-driving the B-Class.